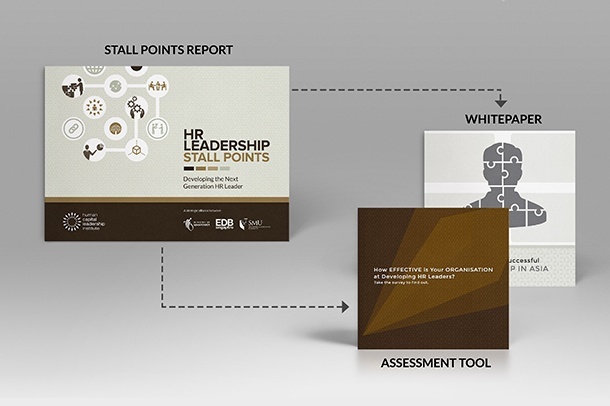 In early 2016, Human Capital Leadership Institute (HCLI) began a series of marketing efforts designed to attract signups for the Human Resource Leaders Programme (HRLP), a biennial gathering of HR leaders around Asia. For a time, they had only been tapping into their existing network of contacts and running digital marketing campaigns across multiple platforms with lacklustre results. They were not getting enough signups, let alone snagging contacts outside their database. 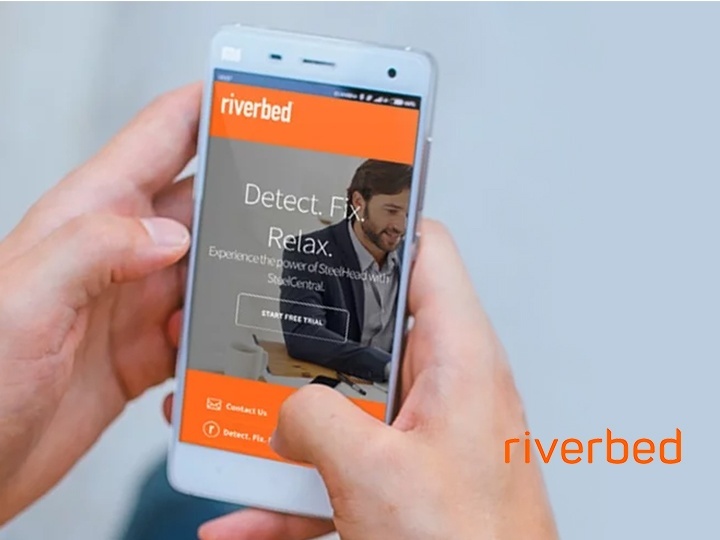 They called on us to run a more structured and well-coordinated inbound marketing campaign. And ours did increase their contacts from 250 to 902—that’s 1,700% growth right there. Construct Digital designed an inbound marketing campaign targeted at two distinct buyer personas: Head of Human Resource and Head of Talent Acquisition. 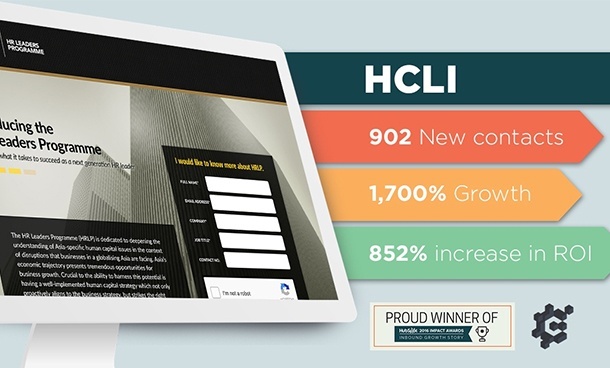 We developed highly focused content for each persona, turning HCLI’s library of academic papers into 26 digestible pieces that were then distributed across social media channels and directed traffic back to the HCLI landing pages. Contacts are cold leads; we proceeded to warm them up through email nurturing. Using Hubspot’s workflow tool, we made follow-throughs based on the contact’s engagement with our campaign assets. This boosted visitor-to-contacts rate by as much as 25% and resulted in higher signup conversion rates. In six months, our strategy bumped their contacts up to 902 and increased their ROI by 852%. And it won us the 2016 Hubspot Award for Client Inbound Growth!